With SPRING there is so much LOVE IN THE AIR… Happy SPRING Day!!! and saw flowers that smelled like LOVE. I smiled: my HEART had brought spring once more. There isn’t a more perfect way to spend a beautiful Spring Day. 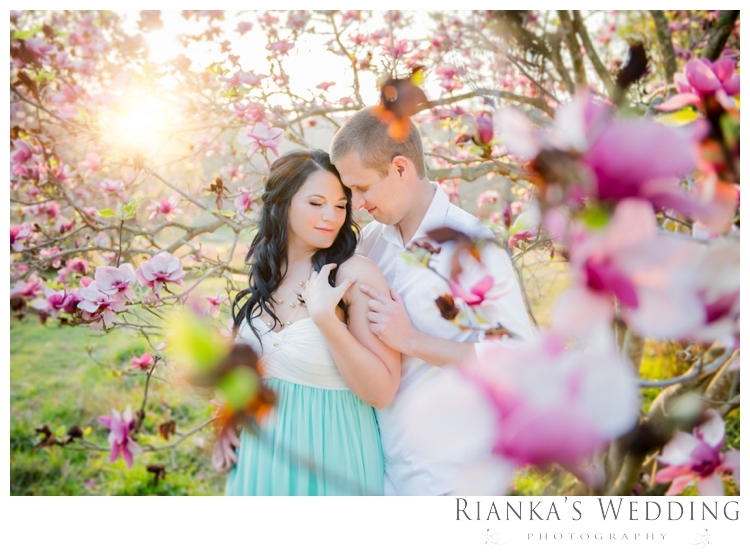 We could not resist sharing this beautiful photo from Kent & Jade’s in Love Engagement shoot. More of the shoot will come later.